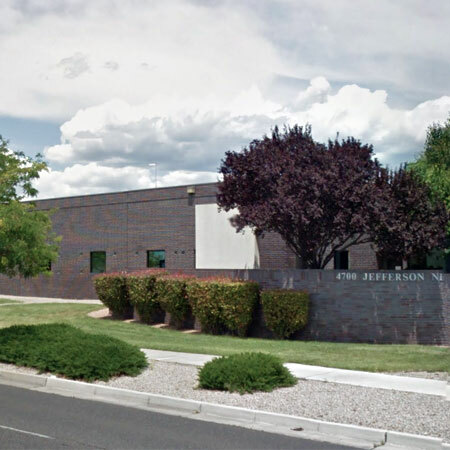 If you’d like to make an appointment at Center for Life in Albuquerque for an integrative medicine consultation, acupuncture or chiropractic services, we ask that you obtain a referral from your primary care provider – even if your insurance does not require this. This ensures good communication among all providers. For UNM providers, use the electronic medical record system to submit referrals. Our clinic will process the referral and call the patient. For non-UNM providers, please fax referrals to 505-925-4539. You can pay for these services at the time of your appointment with cash, check or credit card. Coverage varies by insurance carrier, type and services. Not all services are covered by insurance or Medicare but many of our services are covered by third-party insurance. For any questions about billings or denials and/or patient complaints, please call us at 505-925-7464 and select option 1. Call 505-925-7464 to make an appointment. Appointments are by referral only. Email centerforlife@unmmg.org and we will respond within 5-7 business days.